Explore more ideas for getting better results from your workplace. Explore our products and services for enhancing your workplace strategy, design, and management. 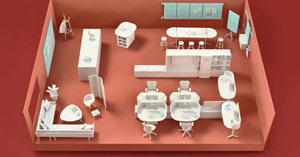 Visit HermanMiller.com to learn more. 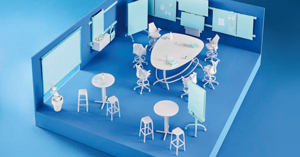 * This article was written by Herman Miller; FMLink is not responsible for the accuracy of its content. Should anyone wish to contact FMLink regarding any article, please e-mail FMLink at support@fmlink.com. Contact information for each organization is provided inside each paper and in the Contact All Providers section under ARTICLES. 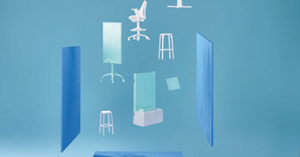 Ergonomics and the modern workspace: Leveraging design that supports technology January 3, 2019 In "White Papers » Humanscale"